Valentine’s day is epitome of love and romance. It is the time of the year when people express their perpetual love for their partner and strive to look the best. Our Valentine Collection represents such romanticism and feminism. 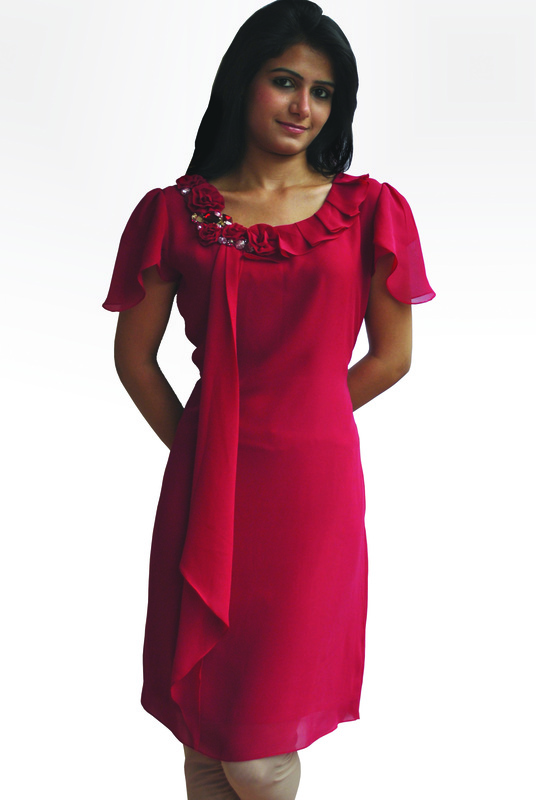 Each outfit from this collection is magical on its own and will be the perfect attire for Valentine celebration.